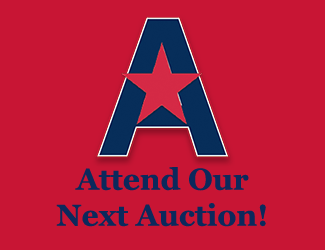 The American Auction Company has a long-standing history of community service and welcomes the opportunity to help our local service organizations and churches generate funds for their good works. It’s important to remember that when you retain The American Auction Company to manage your benefit auction, you get a lot more than just a professional auctioneer! In addition to skillfully engaging your audience and motivating them to contribute generously, our organization provides event management expertise. We will be honored to add your non-profit organization to our list of satisfied customers. Please fill out our contact form to the right, or call 843-458-4353 to talk further.